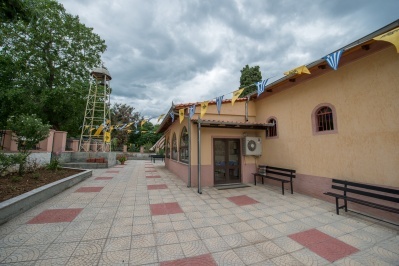 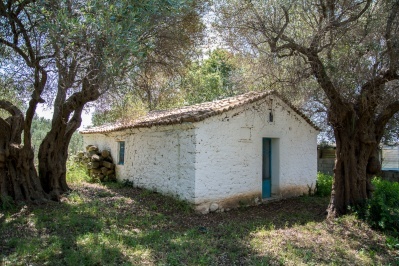 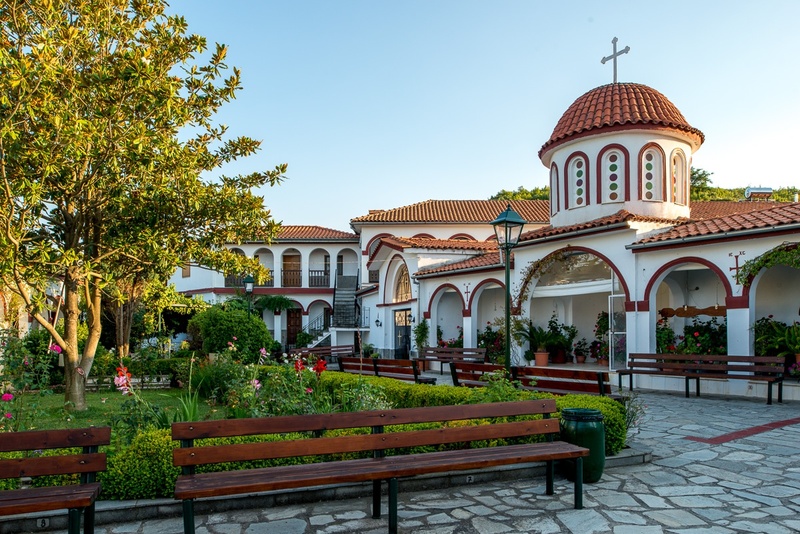 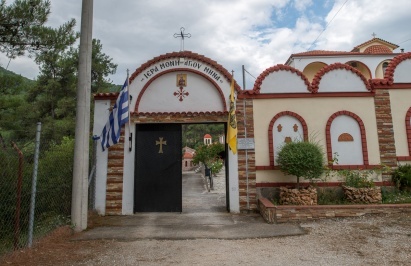 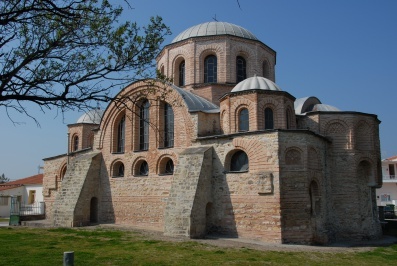 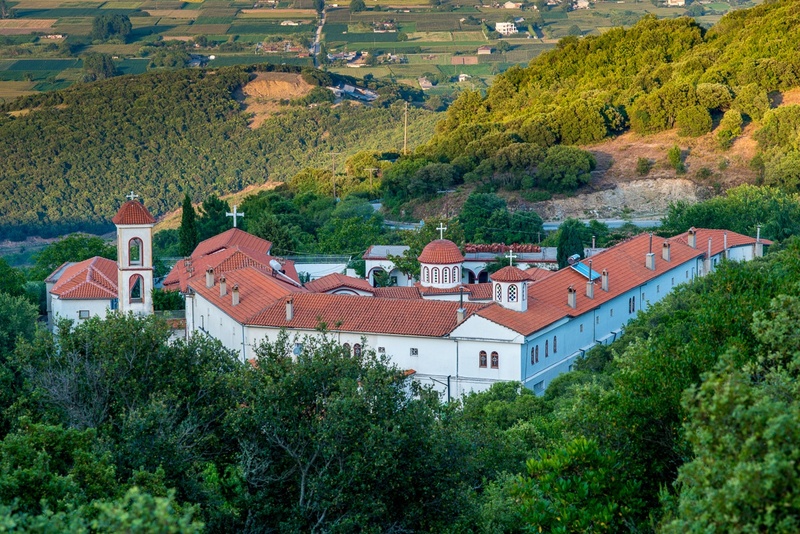 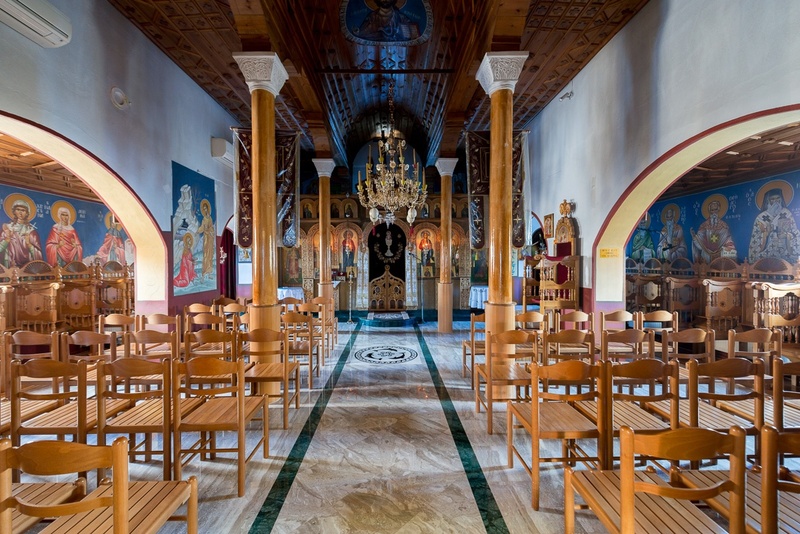 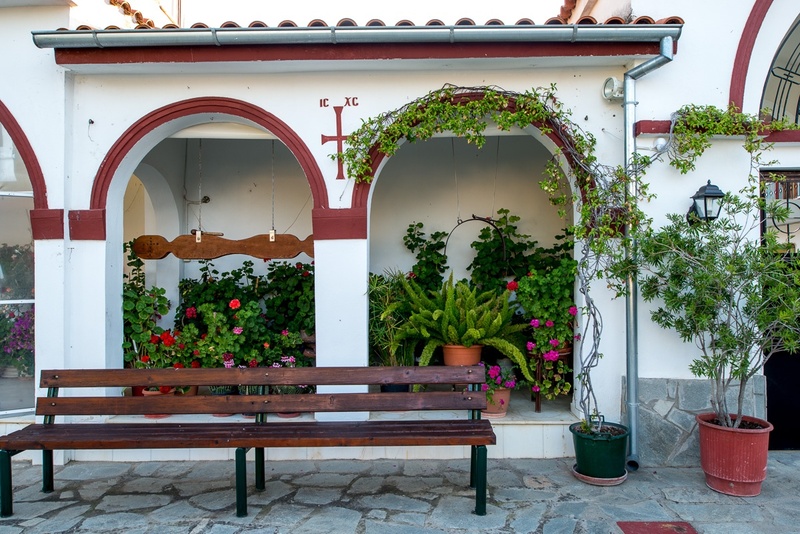 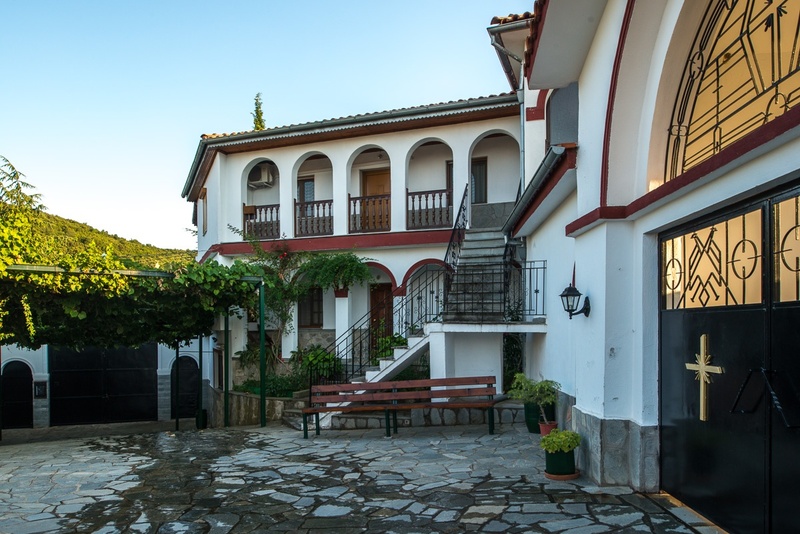 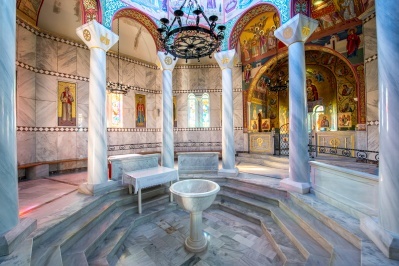 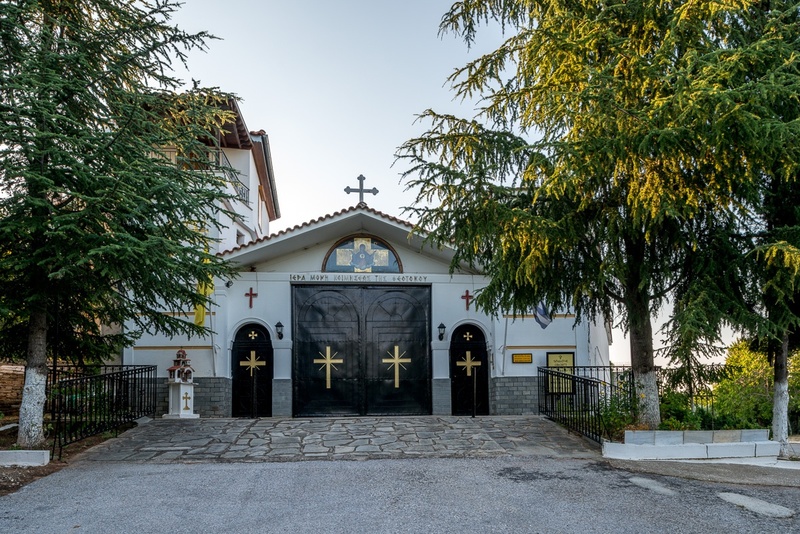 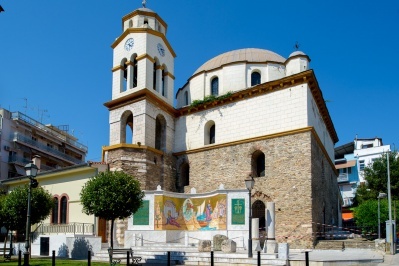 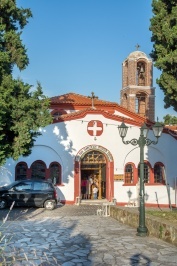 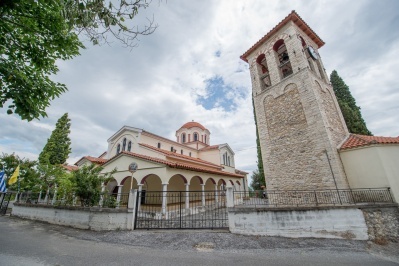 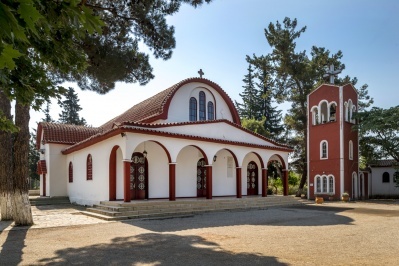 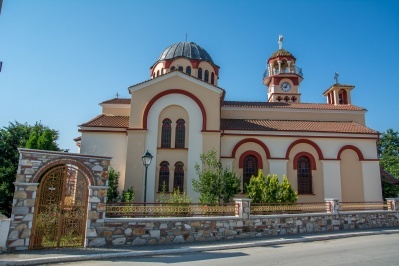 Newly founded convent, built within 2 km west of the community of Chortokopioy on the eastern foothills of Paggeo, at an altitude of 200 m. The construction of the monastery complex was within two year period of 1978/80 with the blessings of at that time Metropolitan Eleftheroupoleos Amvrosiou. 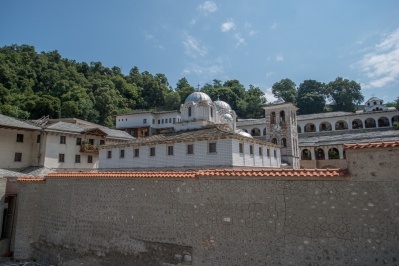 Includes enclosure, universal, dedicated to the Assumption, guest rooms, cells and bank. 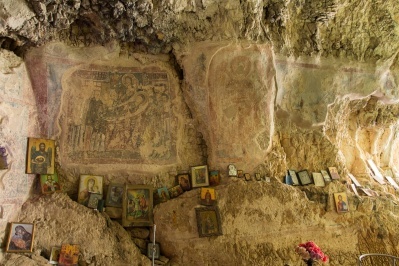 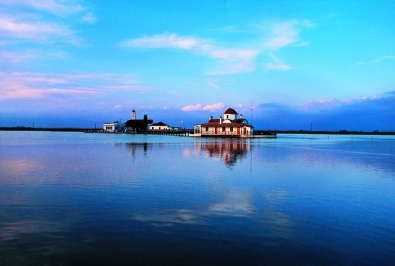 It celebrates on August 15, at the feast of the Assumption.